The Centers for Disease Control report that suicide is the third leading cause of death among young people aged 15 to 24; and the fourth leading cause of death for kids ages 10-14. 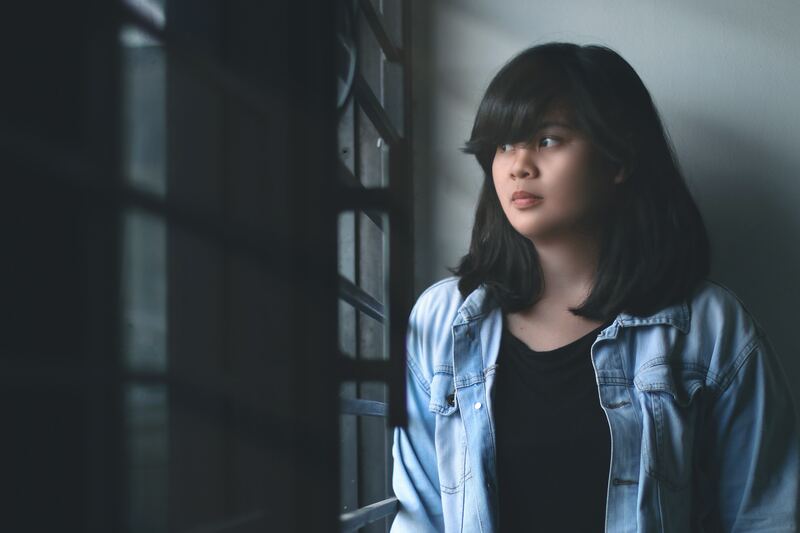 Teen suicide risk is a growing problem in our world today, but there are some things parents can do to prevent worrisome behaviors in their child. As prominent and prevalent as it is, the teen suicide risk is a strong source of concern for today’s parents; many of whom worry that their child might very well become a statistic. They ponder as to what major and monumental effort they can undertake to keep their child alive and healthy in a problematic culture; one filled with the perils of bullying, drugs, peer pressure, and other adverse conditions that can morph all too easily into triggers for depression–which, in turn, can lead to thoughts of suicide for the troubled young person. Parents, as recent studies indicate, can do just a few basic things that—if done often enough and with great meaning—can reduce a teen’s likelihood to plan and attempt suicide by as many as seven times. Reducing teen suicide risk can be unlocked with the aid of several key phrases; simple statements that, when verbalized and communicated with frequency, can make a real difference to your child. Have you told them lately that you loved them? Although it sometimes can be difficult for fathers in particular to express their love through words and hugs, a frequent and heartfelt expression of familial affection can work wonders for a troubled or uncertain teen. He/she will know that someone cares, and thus will be less likely to feel alone, isolated and unloved. Allow your parental love to suffuse them with happiness and security; surefire safeguards against negative and self-destructive emotions. Have you offered to help your kids with their homework? Although this might seem like an everyday and perhaps insignificant gesture, the offer of help is a valuable one in many cases. When you make yourself available to assist your child, then they will know that they can come to you with their questions and concerns; not only about school, but about their friendships, relationships, and any problems and issues that they might be facing. To offer help of any kind, to put it simply, is to offer hope; the variety of hope that can greatly alleviate the threat of teen suicide risk. Do you praise your child, and express your pride in them? By building and reinforcing their self-esteem, you can help them build the confidence that they need to succeed in life; and to want to continue their walk down the sometimes rocky path leading them through that life, even if they stumble from time to time. With you serving as their ever-present safety net, they don’t have to fall. ViewPoint Center is a nurturing, high quality assessment program for teens ages 12-17 coping with various psycho-social issues. For more information, call 855-290-9682.